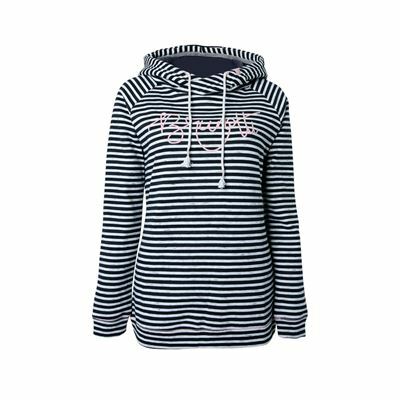 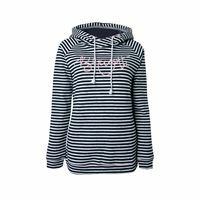 This ladies' hoodie is an item from the Outside range of the Fall-Winter 2018-2019 collection from Brunotti. 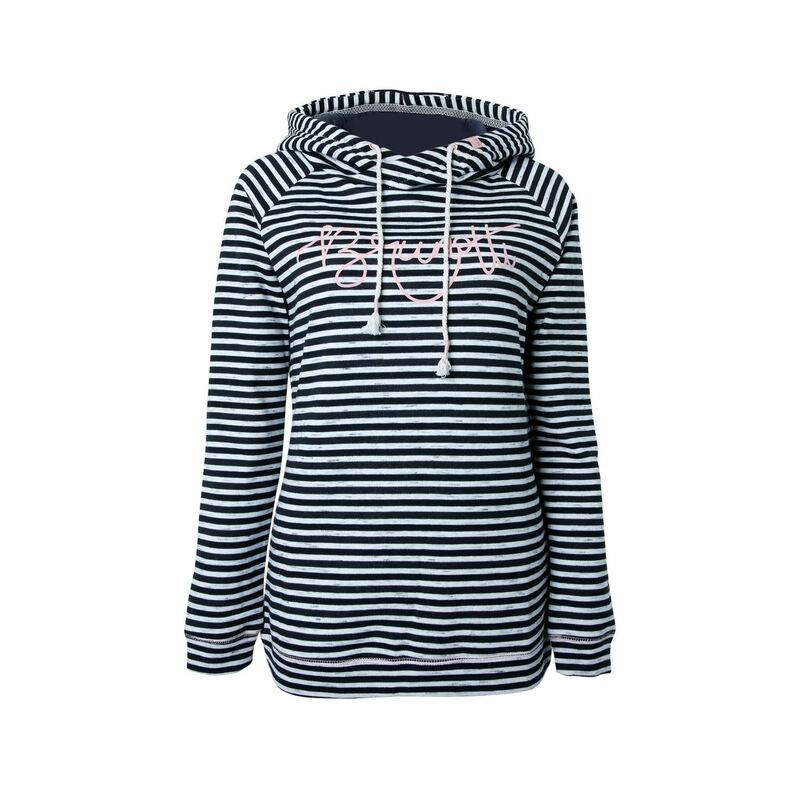 The soft sweatshirt has a regular fit, making it very cosy to wear. 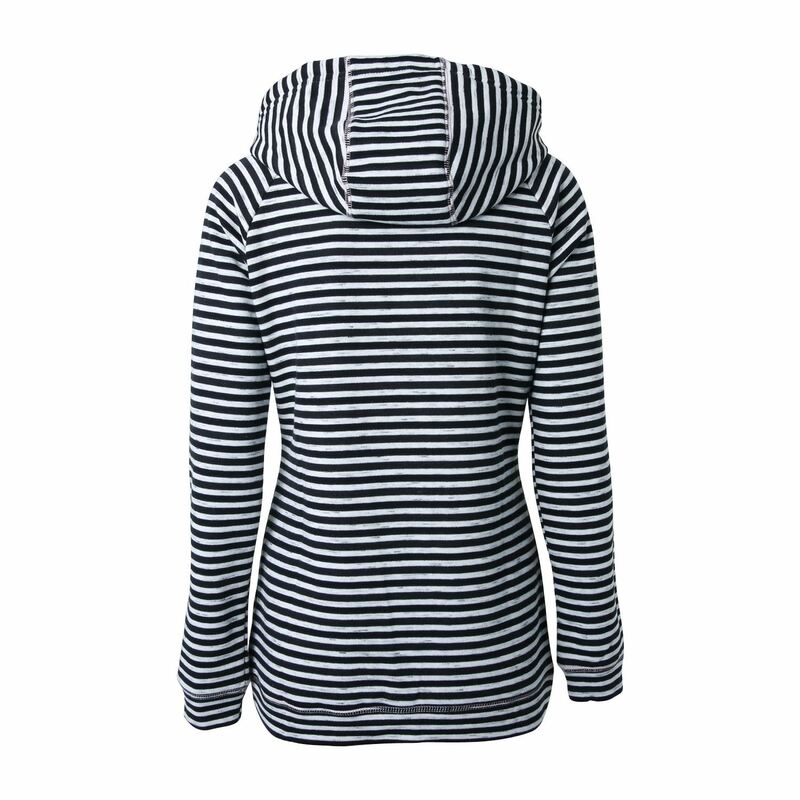 The lining is lightly brushed, giving the jumper a soft and warm feel. 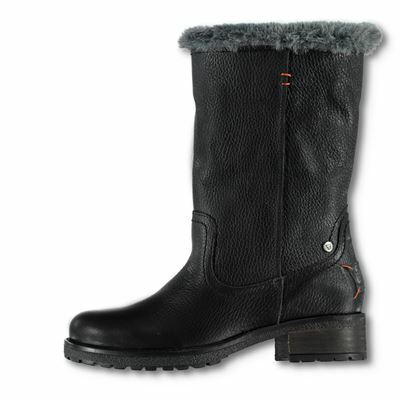 Wear it under your snow jacket or as a casual jumper and you'll be ready for the winter.